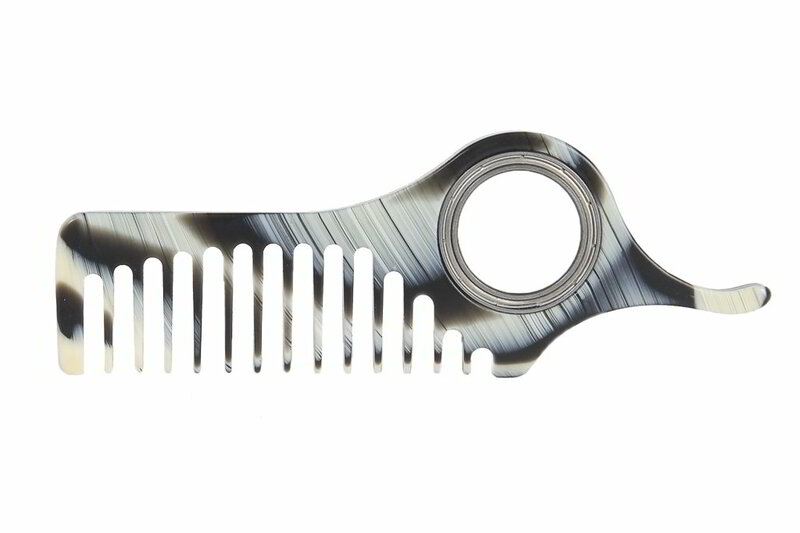 Our Combs are made exclusively of Stainless Steel and Cellulose Acetate – handmade in Kansas. 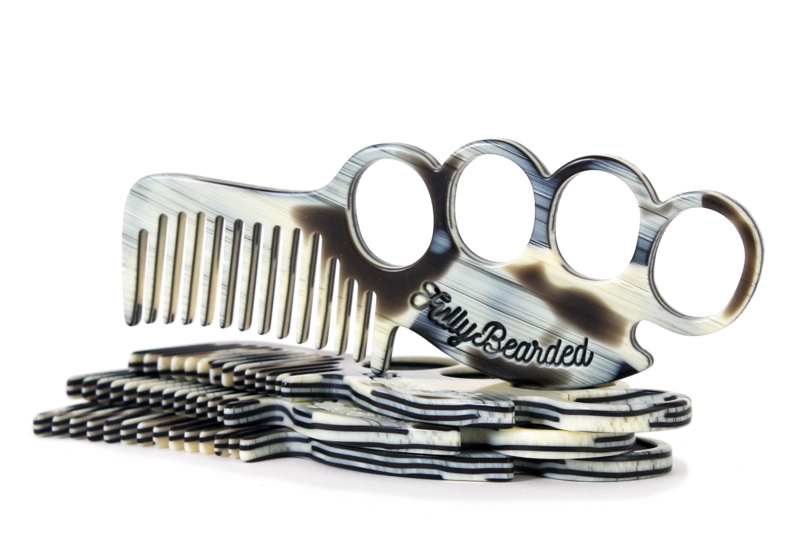 These combs are natural (cellulose acetate is a cotton derivative), static-free, hypoallergenic, and incredibly durable. 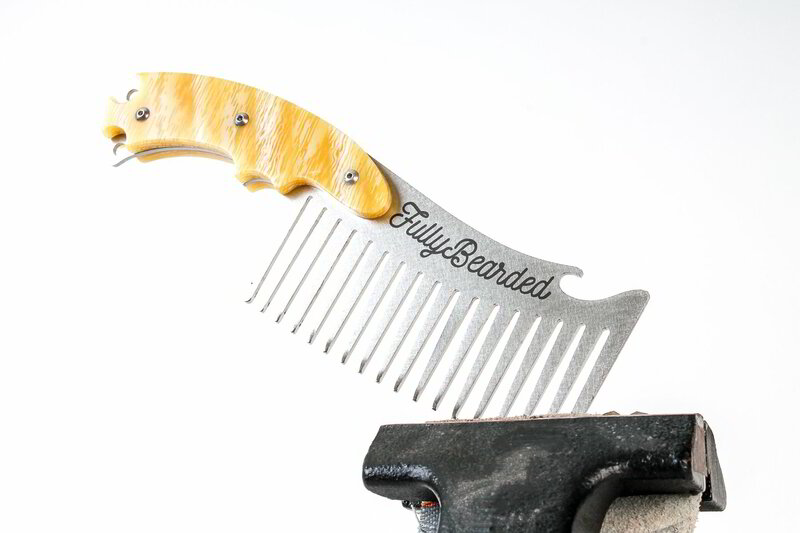 This is your next comb. YOUR BEARD IS WORTH ATTENTION. OUR COMBS ARE HERE TO HELP.